Rosmersholm Is Now On Sale! Henrik Ibsen's thrilling masterpiece, Rosmersholm, is heading to the Duke Of York's Theatre this spring. With Ian Rickson at the helm Rosmersholm stars silver screen favourites Tom Burke (Comoran Strike) and Hayley Atwell (Brideshead Revisited, Agent Carter). Adapted by Duncan MacMillan Henrik Ibsen's Rosmersholm is a darkly powerful tale of social justice, politics and the power of change. Previews begin on the 24 April, with opening night scheduled for 2 May. Whilst Rosmer seeks to buck tradition and support the revolutionary new order, he is paralysed by the ghosts of his own past and the appearance of the perplexing Rebecca West. As he strives to stick to his ideals, it seems that Rebecca, a friend of his late wife, will do anything to upend life as he knows it. Tickets for Rosmersholm are now on sale. 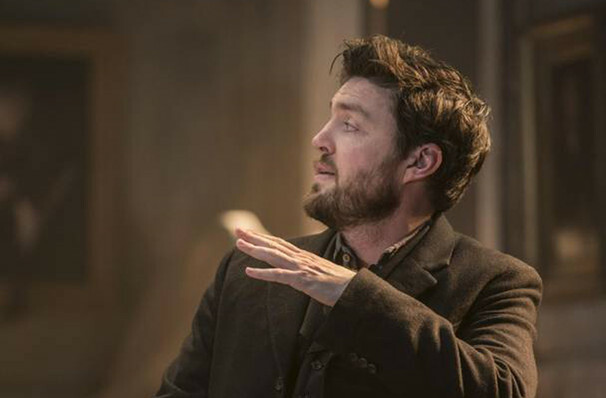 View our show pages for more information about Rosmersholm, Duke of Yorks Theatre.